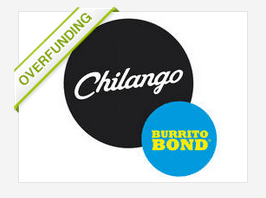 Chilango, a UK based Mexican restaurant chain, was the first mini-bond ever to go the crowdfunding route. 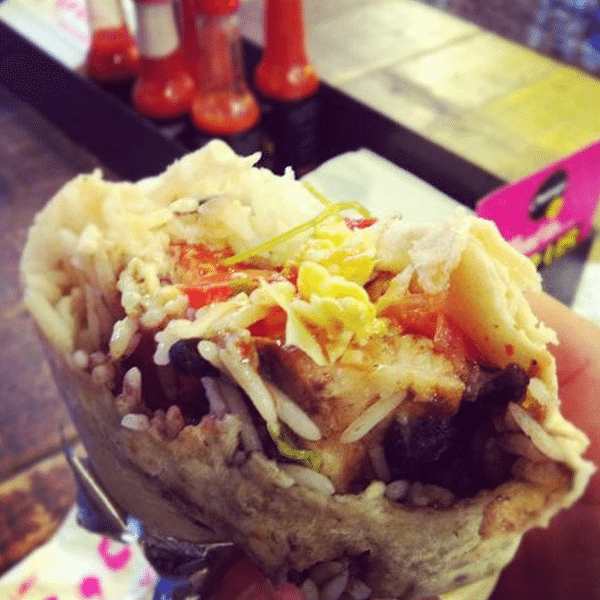 Called the “Burrito Bond” the offer for the 4 year security with an 8% coupon launched this past June and quickly funded hitting its initial goal of raising £1 million on Crowdcube. The campaign is now in over-funding mode with less than a week left until the offer closes. As it stands today 614 investors have anted up £1.829 million to help fund the restaurant chain’s expansion around London (and perhaps beyond). When the prose masters at the Economist show up this is a sure sign that mini-bonds via crowdfunding are on the cusp of mainstream finance. The Economist describes the mini-bond as more loan than bond as it is not tradable. They also liken mini-bonds and the offering on equity crowdfunding platforms as a similar vehicle to peer to peer loans stating “the mini-bond replicates the process [p2p lending] on a slightly grander scale”. Part of the allure is the issuer avoids the reams of paperwork associated with a traditional bond and they don’t have to talk to the chaps at the local bank (a potentially painful process). Another positive is that each investor immediately becomes a soldier in the brand army for the issuing company. The company also does not have to pony up and equity in their company to generate the needed funds. These preceding justifications ensure we will soon see more small companies going the mini-bond route. This entry was posted in Uncategorized and tagged burrito bond, chilango, crowdcube, economist, mini bond, uk, united kingdom. Bookmark the permalink.